We are a community of developers, engineers, designers, product leaders and executives. Natural language is revolutionizing the way we interact with devices, services, products and one another. VOICE is where the world's top platform providers, brands, agencies, investors, startups and developers explore the cutting edge of the multi-modal engagement era. 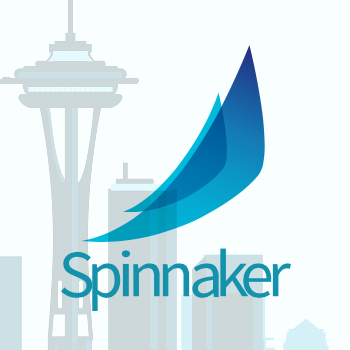 Now in its third year, Spinnaker Summit focuses on the rapid adoption of the open source platform as a key enterprise choice for software delivery and management. The event will bring together developers, architects, delivery managers and technology leaders tasked with creating efficient software delivery and management. 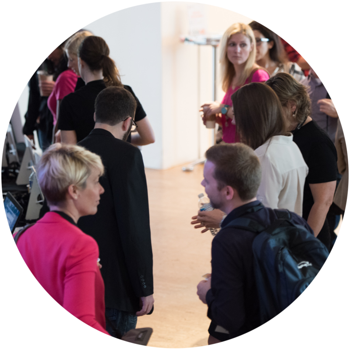 The program will include case studies, keynotes, hands-on breakouts and networking with likeminded colleagues from this fast growing open source community. 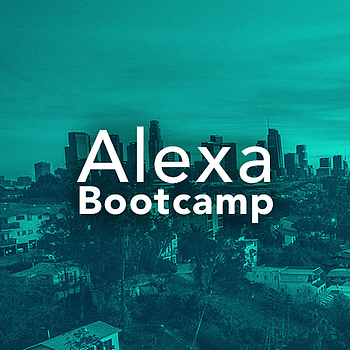 Within three short days, an experienced Developer and Instructor will take you from basic skill building to designing for Voice AND publishing your Alexa skill. Explore ideas for promotion, support and monetization. Meet industry colleagues and access pioneering knowledge in the field of voice design. Future-proof your career today. Innovation happens most when you are surrounded by leaders just like you. 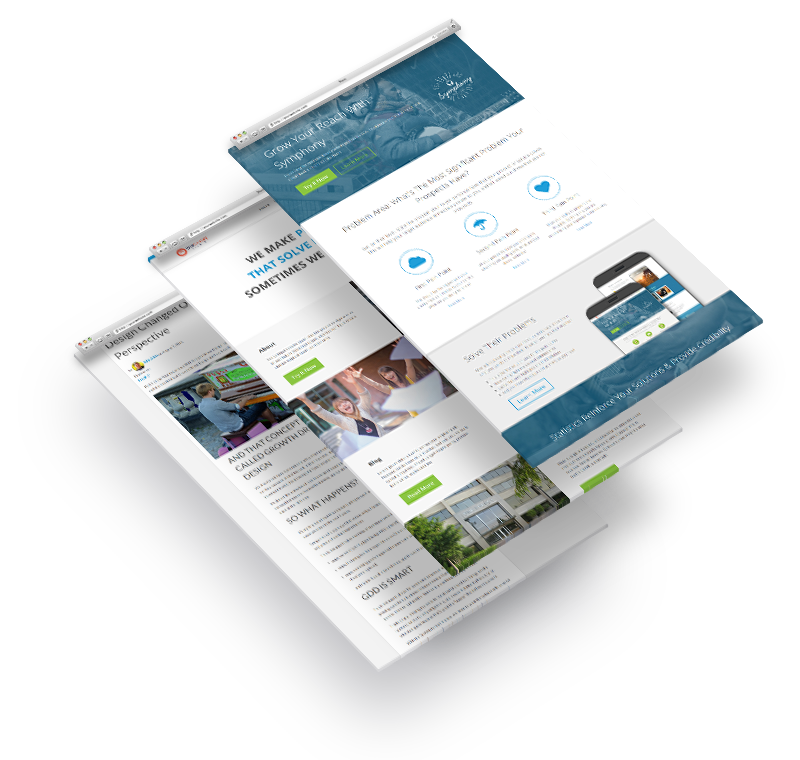 Keep up with the latest trends in technology and strategy. Share your ideas and gain insight on your own projects. Surround yourself with others who are pushing the envelope. A Network Like No Other. We organize communities and events where there is a need to bring the right people and technologies together to advance as individuals, organizations and industry. We measure ourselves based on the experiences that we enable and whether or not the people and industries we serve improve through our actions. Keeping tabs on the industry, trends and upcoming events. If you are interested in connecting with fellow developers, sign up for any of our popular events. Interested in connecting with other developers?